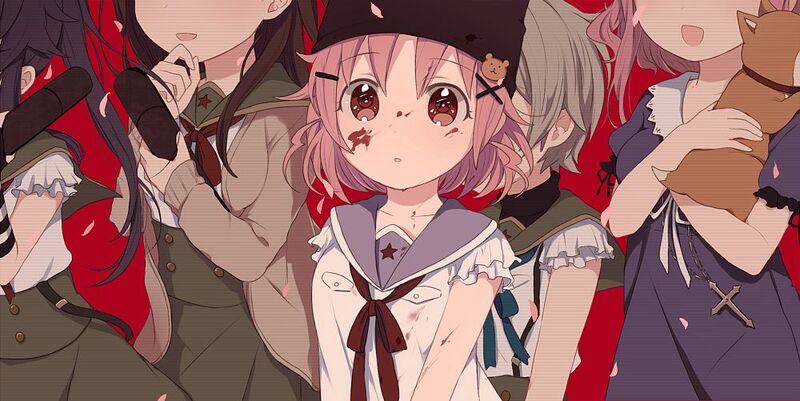 Home Anime Experience a different kind of zombie apocalypse in Gakkou Gurashi! The zombie apocalypse will never be the same again! Usually, when the words “zombie apocalypse” are mentioned, one thought comes to mind – a desperate band of survivors struggling to fend off hordes and hordes of ravenous flesh-eating zombies. But what if there’s more to zombie-busting than just mindless hacking and slashing of the undead? That’s where the anime series Gakkou Gurashi (or SCHOOL-LIVE! in English) comes in. 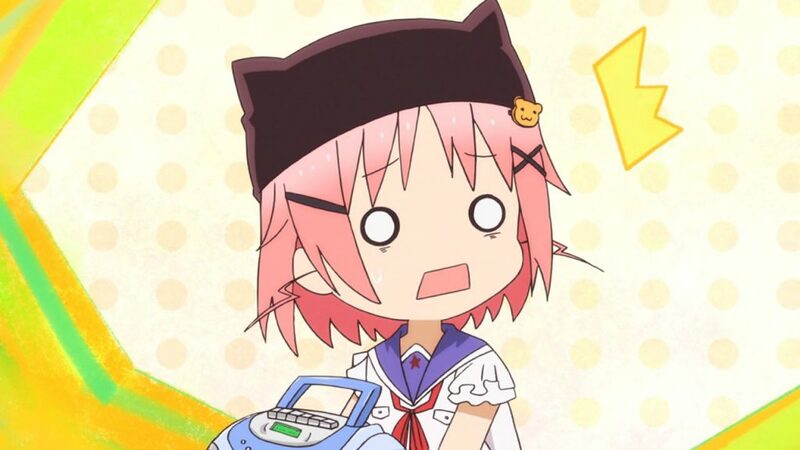 Gakkou Gurashi starts out as a typical high school anime. 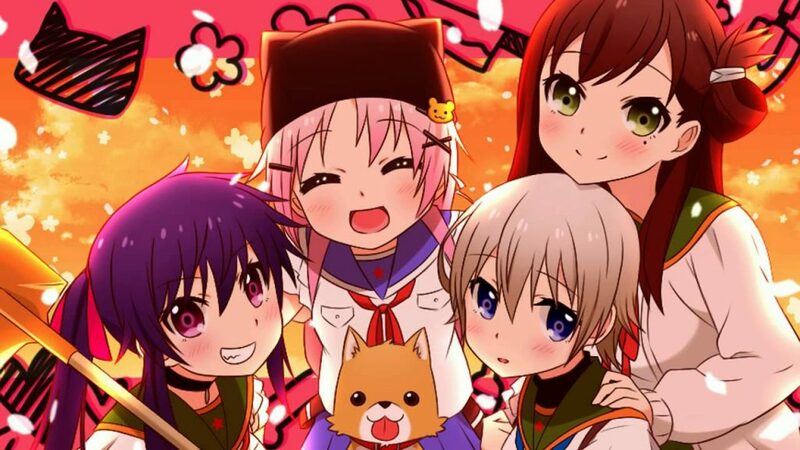 A bright and cheerful girl named Yuki Takeya and her friends Kurumi, Yuri and Miki are members of the Megurigaoka High School Living Club. Yuki strives to live out all the fun activities of a high school student’s life – trips, games, maybe even fall in love. Unfortunately for her, it’s all a delusion. Because the harsh reality of it is that Yuki and her friends are the last survivors of their school in the zombie apocalypse. While Yuki forcefully continues her fantasy in a state of mental breakdown, Kurumi, Yuri and Miki try their best to stay alive in the zombie-infested ruins. 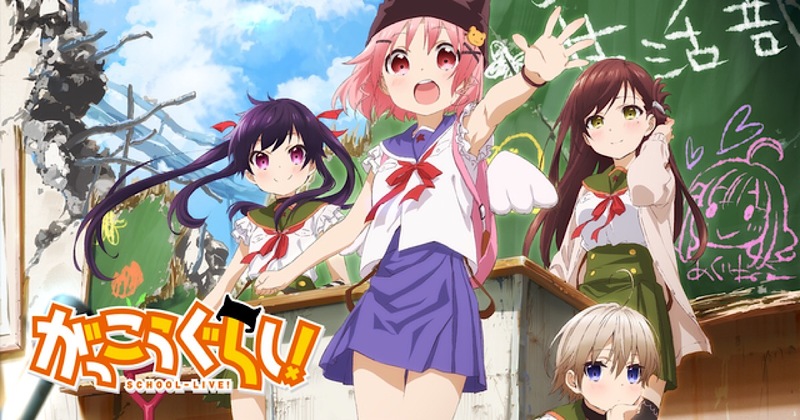 Gakkou Gurashi then takes us for an emotional roller-coaster of a ride, as it goes from the “cute girls doing cute things” genre to a darker and more serious undertone. 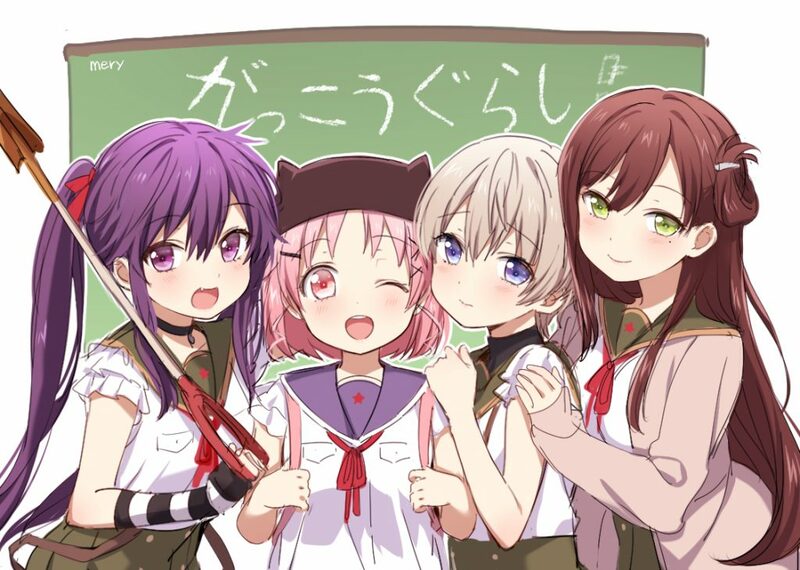 Much like how Puella Magi Madoka Magica gave us a whole new perspective on the magical girl genre, so does Gakkou Gurashi with the school club theme. I must warn you, though – there are extreme feels moments ahead, so be prepared! This series is definitely one of those anime that will change how you view a stereotypical premise found in other stories, and will make you question whether or not you are truly prepared for all the nuances of a zombie apocalypse. Will Yuki and her friends ever come to grips with reality and face the truth, or will the undead overrun their already painful existence? Find out for yourself in Gakkou Gurashi! 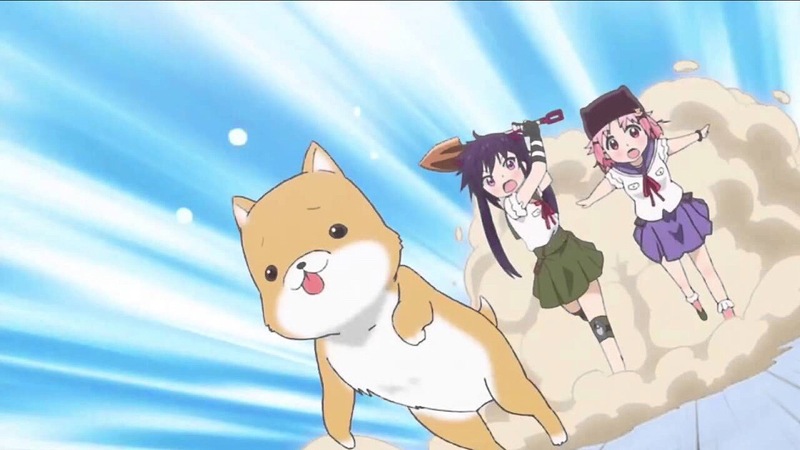 Gakkou Gurashi is available on DVD from Sentai Filmworks, and can be streamed on Crunchyroll. Previous articleThe Curse of Osiris Expansion for Destiny 2 goes live on December 5!